Hello hello I am back from my hiatus don’t read anything into the timing. Ha! 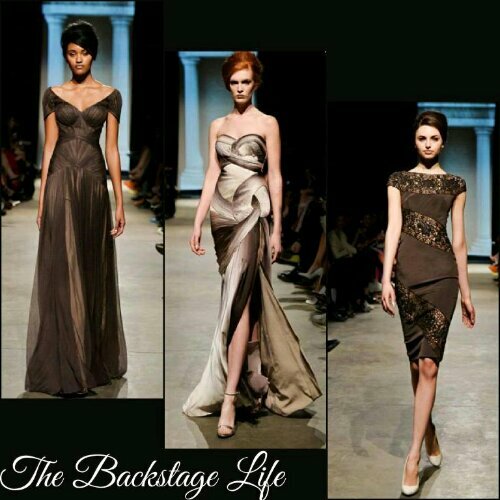 What better way is there for me to jump back into writing than by reviewing the shows for Toronto Fashion week. Like most major cities around the world that host a national and in some cases international Fashion week there are shows that take place surrounding and during the official Fashion Week; Toronto is no exception. In Toronto the Fashion fun starts this week and this is my first review for the season. Yay! I am familiar with Laura Siegel but have never reviewed any of her collections. So here we go…. Laura Siegel’s Spring/Summer collection takes me to the Australian outback where cacti and lizards roam. This collection is for the girl with a bohemian style that likes to mix the ruggedness that is suede with the lightness of linen. The accessories were completely complimentary in that they completely finished each look. Wide-brimmed hats were perfectly paired and felt appropriate for this sun-loving collection. Along with long necklaces and layered scarves perfect for keeping sand out of the eyes. Her colour palette was muted with sea-foam greens, tans, taupes, and pale blues. Perfect for blending into the landscape. This whole collection could comfortably be packed for a weekend in the Outback. Check out the photos below. Monday was day 1 of LG Toronto Fashion Week Spring/Summer 2012 and the most anticpated show of the day for me was of course Arthur Mendonca. If you follow my blog you know that I love Arthur’s collections. He’s back in a big way, check out my interview with him and in an upcoming post the pictures of the collection. I was a total geek when I was meeting him and trying to do this interview! Man I love him! 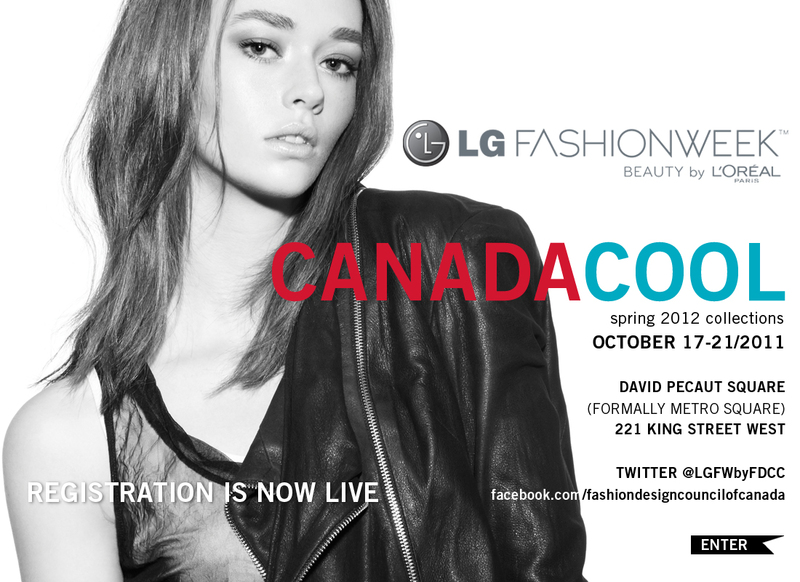 Okay Fashion lovers it’s that time again, you know fashion week in Toronto! This season will be alot like previous seasons except that I will actually be profiling my own personal style throughout the week. Along with all of the fashion week insider coverage that I always bring you. The theme is Canada Cool after all and hey I’m Canadian and sorta cool! LOL! This week I will be giving an ode to colour blocking, I seriously fell in love with this trend over the last couple of seasons and plan to block to my little hearts desire! I will post pictures daily of course. Let me know what you think of each look! Now I’m off to style myself! The only show I really wanted to see during Fashion week was the Mikael D show, alas I did not RSVP in time so I’ve had to rely on the images to see if the collection would be everything I expected it to be. Not surprisingly it was. 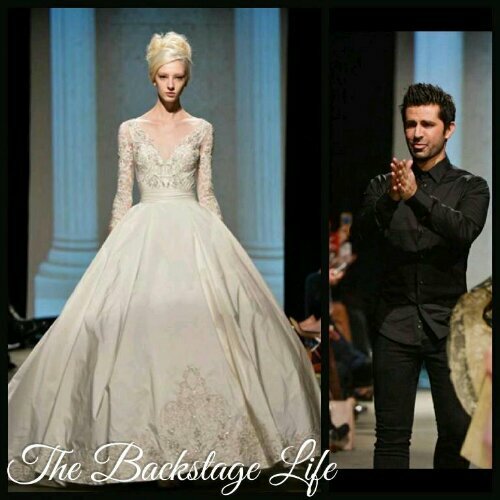 I’ve loved Mikael’s couture designs since the first time I missed his show at fashion week back when he was still designing under the Pavoni label and caught the on screen replay of the line. I wrote a post about it lamenting my decision to not RSVP. Poor research on my part. Now I follow him on Facebook and Instagram where he’s been giving sneak peeks of his Fall/Winter 2014 collection. 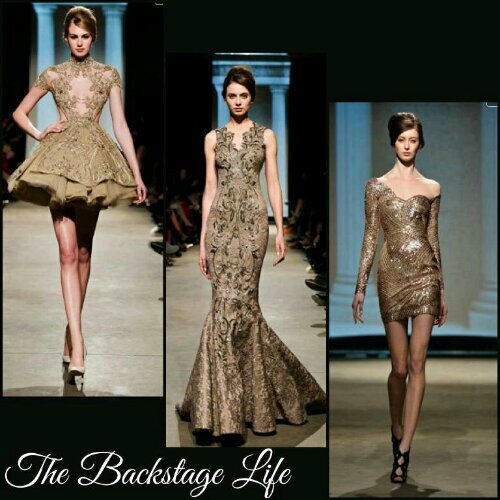 I went into his collection review with great optimism and Mikael delivered, it is a glamorous and decadent collection. The collection was styled by JayStrut who literally struts the globe attending major fashion shows each season sharing his experience one blog, instagram and Facebook post at a time. 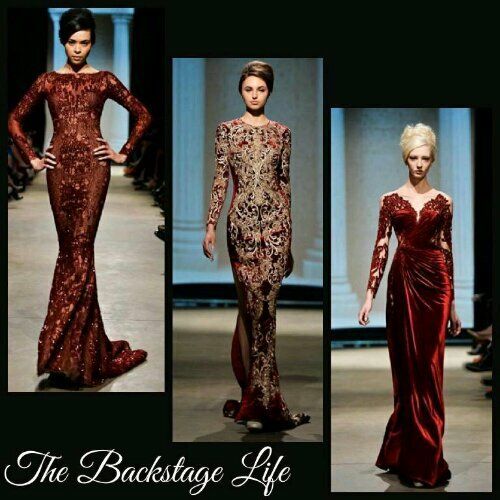 With Mikael’s couture gowns and Jay’s great eye The collection came together seamlessly.